While Fante’s does carry plenty of American-made products, there are still many that are assembled in other countries. This unavoidable reality is a combination of availability and economic circumstance. A great many quality products are assembled in other countries. Also, some consumer goods are simply not produced domestically. We are committed to providing an American-made option among our products whenever possible. For our post this week, we wanted to highlight some of our favorite American-made products, as well as provide a comprehensive listing of items made in the U.S.A.
Palmer Electric Pizzelle Irons and Electric Belgian Cookie Irons count among our most popular items. Since the company’s founding in 1946, Palmer cookie irons have been made in America. The late Carmine Palmieri, an Italian immigrant, started his business in the basement of his home. The company has expanded several times, incorporating new processes to increase the volume and quality of production. In their expansion, Palmer became known for production of industrial tools and dyes. 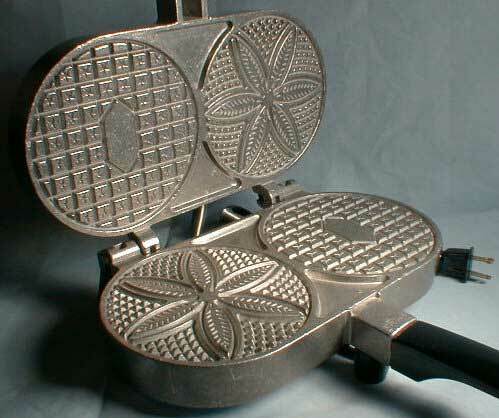 Palmer pizzelle irons are very popular, especially around the Christmas and Easter holidays. They are sturdy and dependable, and guaranteed by a 10-year warranty. That’s simply unheard of among their competitors. 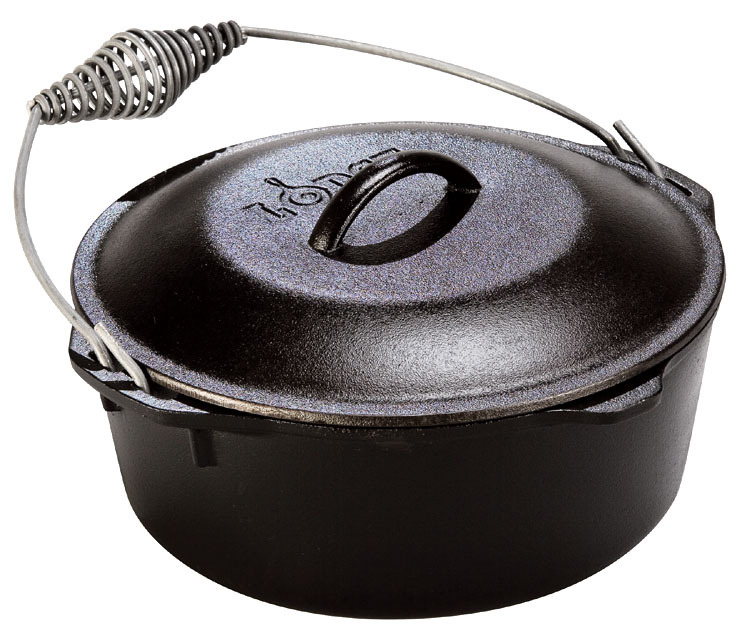 Lodge Cast Iron Cookware makes cast iron griddles, skillets, and Dutch ovens in the mountains of Tennessee, South Carolina and Georgia, based on the formula passed down by founder Joseph Lodge through four generations of the Lodge family. Lodge skillets nearly as old as the company are still cooking after over a hundred years. Cast iron requires seasoning before its first use as well as regular upkeep – see our recommendations here – but modern Lodge Cast Iron comes pre-seasoned and ready to use. In recent decades, Lodge has fostered eco-friendly practices, revising their melting process and sponsoring projects to reduce waste and revitalize their local environments. 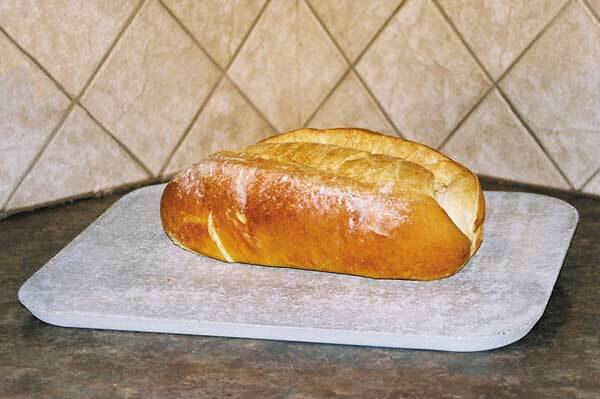 Fibrament brand baking stones are an example of innovative culinary application of an industrial process. Manufacturer AWMCO Inc produces heavy-duty cement boards to resist heat, corrosion, water, and weather in building applications. Using NSF-certified foodsafe materials, the patented Fibrament recipe brings this durability to the home kitchen. 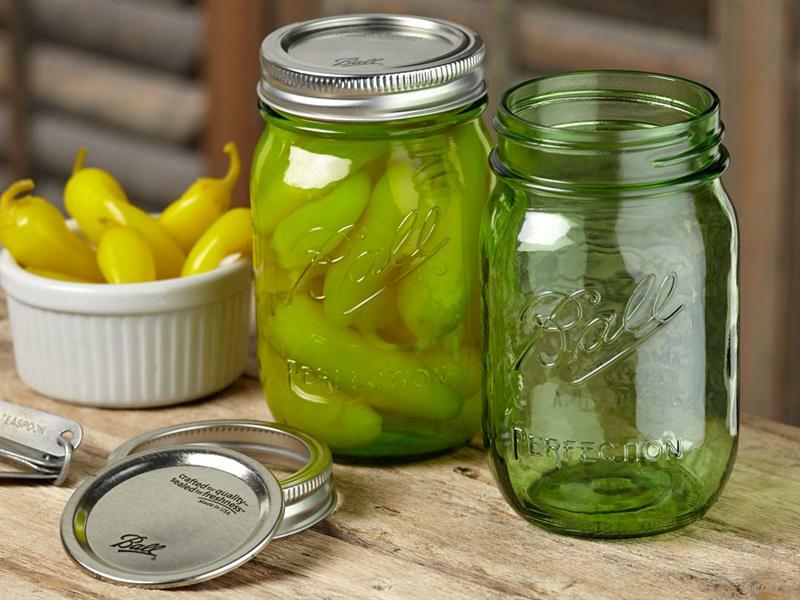 Ball is a name that has become synonymous with home canning in America. After John Landis Mason’s patent for the original Mason jars expired in 1879, other entrepreneurs were free to pick up the design. The Ball Brothers Glass Manufacturing Company started producing Mason jars at their first plant in Buffalo, New York, in 1884. They moved to their present location in Muncie, Indiana, in 1887. The Ball jar design and their Blue Book have been updated regularly to account for contemporary processes and recipes. These manufacturers are proud examples of what we’ve come to believe the Made in USA label stands for – innovation, dependability, durability and quality. When you’re shopping on our website, look for the stars and stripes in the item description, which indicates an American-made product. It’s a sure vote to keep Americans working. P.S. American-made purists’ warning! While a majority of the products of these manufacturers are Made in the USA, some product lines and accessories are made elsewhere. If it isn’t marked Made in USA, ask ahead to be sure. We’ll be adding a listing of our American-made products shortly. Stay tuned!